The program is at the CALS Ron Robinson Theater. Doors open at 6pm with the presentation beginning at 7pm. In addition to the award presentation, the evening will feature performances by Broadway performer Jeremy Stolle and the ASO Youth Jazz Orchestra. Stolle is a recording artist and concert singer currently in the Broadway production of The Phantom of the Opera. He recently finished the brand new Disney theatricals pre-Broadway Production of THE HUNCHBACK OF NOTRE DAME. He has traveled the world singing concerts and symphonies including A Yuletide Celebration with Sylvia McNair, the Indianapolis Symphony, Broadway Stars concert in Taiwan, and Modesto Symphony Pops. Stolle appeared at 54 Below, Birdland and Broadway.com’s National Showcase for Blockbuster Musicals and Broadway in Bryant Park. The Arkansas Symphony Youth Jazz Ensemble was founded in 2018 after several musicians from Arkansas Symphony Orchestra’s top youth ensemble asked for opportunities to play jazz. 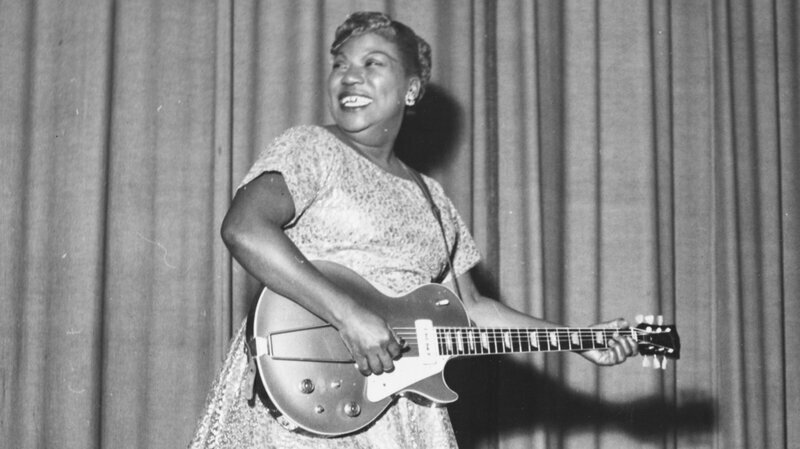 Initially, the group was planned to be a trio, and quickly expanded to a dozen youth musicians before the first rehearsal. Local jazz musician, Brandon Dorris, was asked to coach the ensemble, which has a non-traditional instrumentation. The ensemble’s focus is learning historically accurate style and improvisation, and has repertoire spanning the entire history of jazz through the 1960’s. 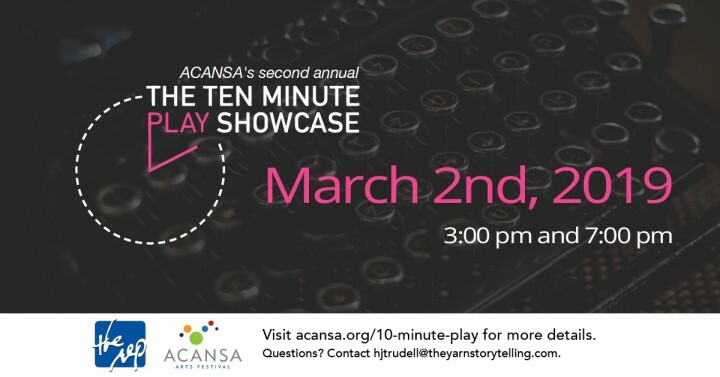 ACANSA is proud to announce the second-annual Ten-Minute Play Showcase, a celebration of new work written, directed and enacted by local artists. 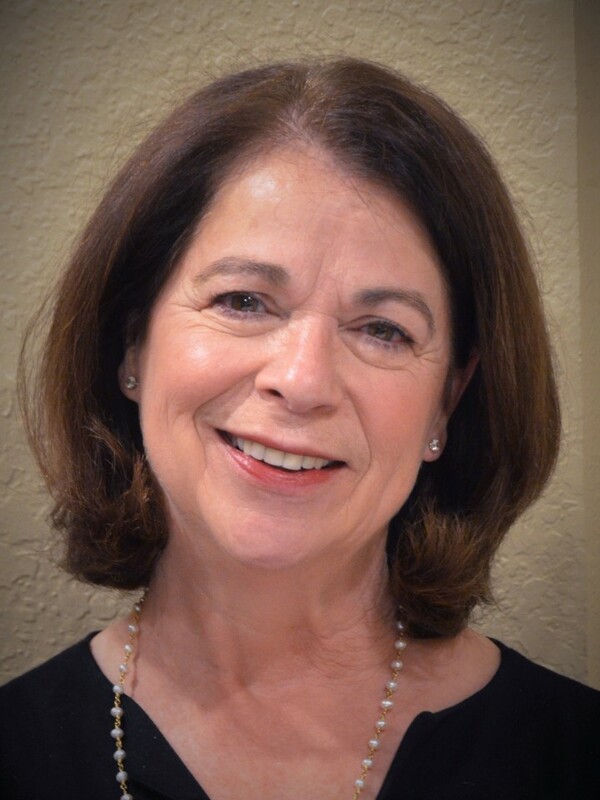 The festival will be co-produced and directed by Hilary Trudell, founder of The Yarn and the Director of Local Programming at the Clinton School of Public Service. Performances are at 3pm and 7pm in the Arkansas Repertory Theatre Annex. Tickets are $10 and can be purchased here. Auditions will be held on January 14th, between 6pm-9pm for the second annual Ten Minute Play Showcase produced by ACANSA Arts Festival and presented by Arkansas Repertory Theatre! They are seeking actors ages 13+. Sides will be provided. Rehearsals will run the month of February with the Showcase production on March 1st and 2nd at The Rep’s Annex Black Box. Please email hjtrudell@theyarnstorytelling.com with questions. Tonight at 7, ACANSA presents EINSTEIN! This award-winning one-man show has it all: as dramatic as it is funny, as uplifting as it is contemplative, Albert Einstein comes to life before your very eyes. This solo play is written and performed by Jack Fry and directed by Tom Blomquist. This is the multi-award winning and critically acclaimed show that has over 150 performances under its belt. This 80-minute show is designed for a general audience and has played in many venues around the country. Einstein comes back from the beyond. Frustrated that no one has heard the real science history behind General Relativity, Albert takes us back to Berlin in 1914 where he is sent sideways in a world crumbling around him due to The Great War, colleagues trying to steal his theories, being isolated for his pacifist views, a wife who won’t give him a divorce, his failing health, a huge scientific backlash, anti-Semitism, his own self destructive genius, and his 10-year old son fighting for his father’s affections. Told with humor, 3D graphics that help give us an insight to his brilliant mind, Albert Einstein comes to life as Jack Fry revitalizes one of the most intriguing icons of all time. The program will be at the Argenta Community Theatre. Doors open at 6pm, the performance starts at 7pm. Tickets are $30.